A Toronto judge tasked with deciding whether Occupy Toronto protesters should be allowed to stay in St. James Park will now be making his decision on Monday, extending the original Saturday deadline. Occupy Toronto was granted a temporary reprieve against a city-issued eviction notice on Tuesday, which could have forced them out of the park as of 12:01 ET on Wednesday. Bylaw officers taped eviction notices to tents on Tuesday morning, threatening the closure of the encampment that has been in place since Oct. 15. The injunction granted by Judge David Brown — a former Bay street lawyer — put the eviction of Toronto occupiers on hold, saying he needed more time to review the eviction order. Brown will hear arguments on Friday, and on Monday he will decide if the eviction notice should be enforced, or if the encampment will be allowed to continue indefinitely. He originally said he would make his decision by Saturday. No reason for the delay has been given. In the wake of the announcement, protester Gerald Parker said there were a "bunch of very excited people" at the park. "The dialogue has begun in earnest," said Parker, who was on his way to a meeting about the new deadline. "I think that's great news," said Derek Soberal, adding that it gives protesters more time to do outreach and focus on their Saturday march. Occupy Toronto is hosting an 'Evict Rob Ford' march on Saturday, an apparent response to the mayor's plan to evict them. "Protesting is alive and well in this city. It's alive and well across the world," said Soberal. 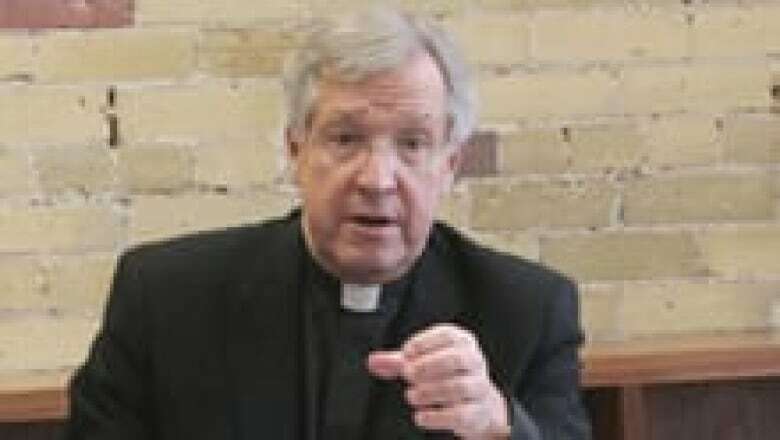 Meanwhile, the Anglican dean of Toronto says his church cannot offer safe haven to protesters occupying the adjacent park. Some Occupy Toronto protesters say the city's eviction notice does not apply to the park land alongside St. James cathedral. While the church does own some of the land, Rev. Douglas Stoute says it is up to the city to decide whether the protesters can stay. Stoute is also urging the demonstrators to obey whatever ruling the court hands down on Monday. Stoute does say the church supports the social justice aims of the Occupy movement, and expressed his hope that the scene will remain peaceful, whatever the outcome. "Our wish, our aim and, I can say from the cathedral, our prayer is that this will be resolved peacefully, without violence, the same measured approach that we have followed from the beginning," he said earlier this week. Will charter protect Occupy protesters from eviction?